Find out how much you can get for your vehicle today. One of our friendly agents will come to you and appraise you car. We’ll get you the most money for your vehicle and you drive away. Once you’ve paid back your title loan, Vero will release the lien on your vehicle and you get your title back! Vero Lending prides itself on providing fast and safe title loans to our clients. We understand that times are tough and that many people are struggling to stay afloat during uncertain times or lack dispensable income to treat themselves. 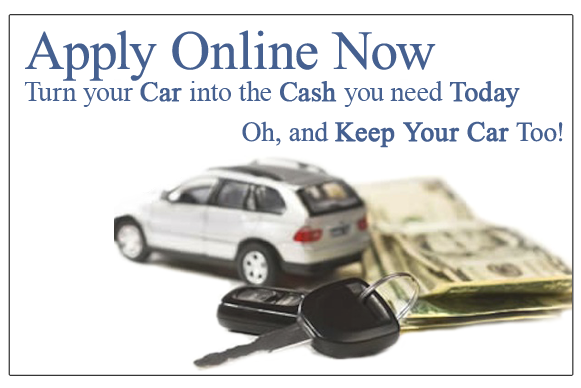 We’re here to help you secure the most cash for your vehicle with the lowest rates possible. You even have up to a year to pay back the loan. With no credit check and instant approval, Vero Lending gets your cash quickly and safely. Our agents even come to you, whenever and wherever is convenient, to appraise your vehicle. We service title loans in many areas, so please review our Locations to find an agent near you. The title loan process only takes about minutes. And the best part is you get to keep driving your vehicle! Vero Lending services Car Title Loans (also know as Vehicle Title Loans, Auto Title Loans, and Title Equity Loans) in cities throughout Florida, Georgia, Ohio, Texas and the Southeast. Please call us today at (877) 958-5373 for more information.